During second world war,Philippe Pétain gets absolute powers.The war ends with the arrival of allied forces by Petainism has not been put on trial. | A well costumed production. The most striking thing about this excellent film is that all the actors actually look like the characters that they are portraying. Some people may find the film slow at times, but if you are at all interested in this important period of history then the film is highly recommended. 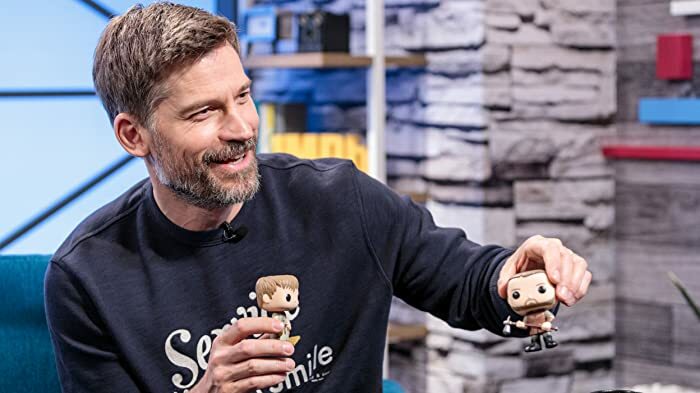 The greatest warriors from "Game of Thrones" face off in an epic brawl, and Nikolaj Coster-Waldau picks who will end up on the Iron Throne.